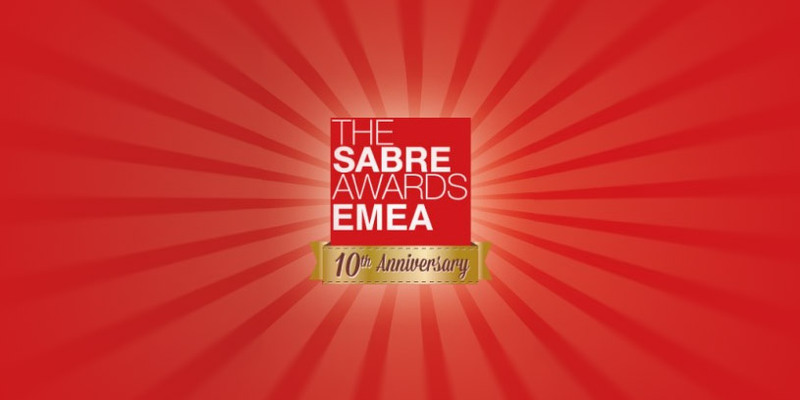 We’re delighted to find out that we’re a finalist for the Product Media Relations – Consumer category in the SABRE PR awards, run by the Holmes Report. Finalists were chosen by a 43-person jury from among close to 2,400 entrants – a record volume of work – from more than 40 markets. You can see the full list here.